Is your storage growing by leaps and bounds, exceeding your current system capacity? 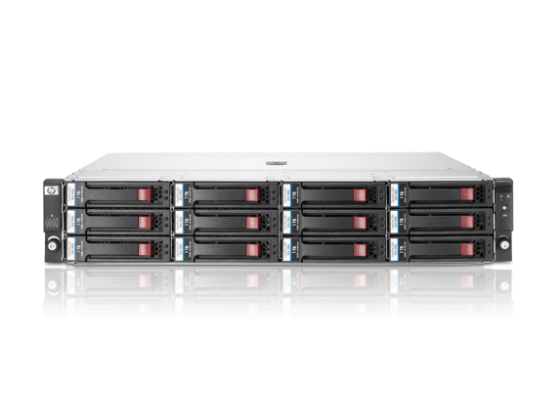 Manage your small and midrange business growing storage needs by deploying the HP D2000 Disk Enclosures, the next generation 6 Gb SAS low-cost, flexible, tiered external storage system. 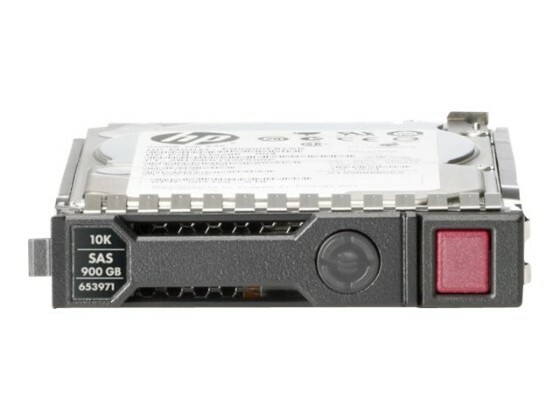 The HP D2000 Disk Enclosures are ideal for small application environments in small and medium businesses, remote offices and departmental locations. 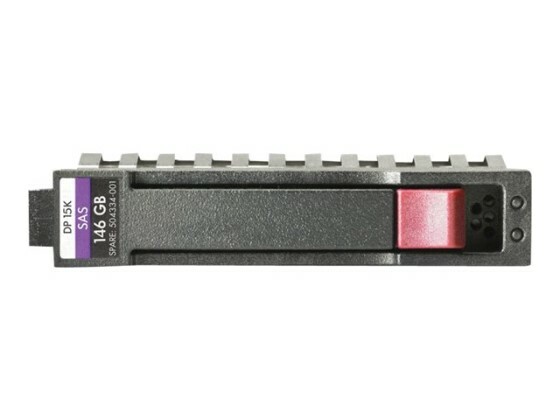 The new 6 Gb SAS enclosures Large Form Factor (LFF) D2600 with 12 drive bays and Small Form Factor (SFF) D2700 with 25 drive bays offer modular solutions to simplify capacity expansion of HP ProLiant and Integrity server environments and MSA Arrays (SFF only) to external storage without having to make the full move to SAN or NAS. 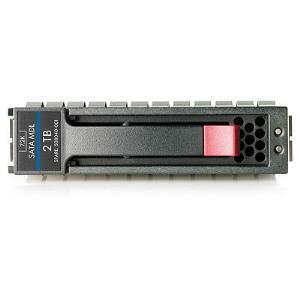 This allows you to buy what is needed today and purchase additional capacity as data storage needs grow. 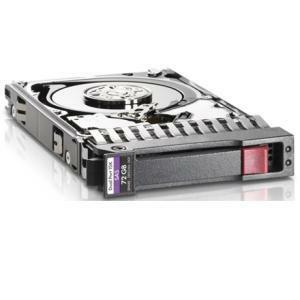 Total support can grow up to 96 LFF or 200 SFF drives as needed.